China (MNN) — A healthy ministry starts with a healthy home. That’s the philosophy behind the marriage seminars and classes China Partner held during their recent trip to China. 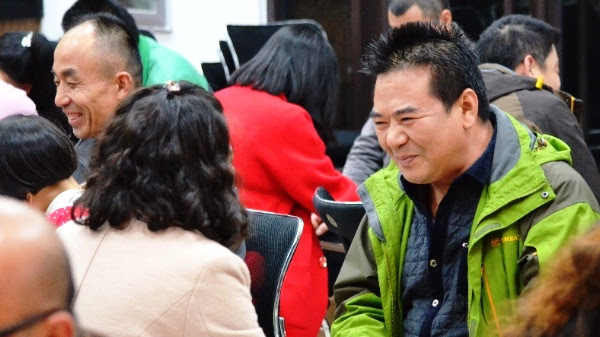 Erik Burklin of China Partner said the team conducted a retreat for over 23 pastors and their spouses. “As a marriage goes, so goes your ministry, and so it’s very important for us to pour into marriages in China, specifically for the church leaders,” Burklin said. Burklin said many of these Christian leaders are overworked and there is consistently high demand for their time and energy, which can be taxing on any marriage. What’s more, China’s “honor-shame” culture means many couples don’t show affection in public and rarely show physical affection to one another. So when couples started giggling and the mood turned “electric,” the team knew they were making progress. One leader asked the couples to write down three things each person appreciated about his or her spouse. Twenty-three couples walked into the classroom focusing on what they didn’t like about one another. Now, Burklin said they’re focused on mending their relationships, and China Partner is continuing to work with the couples even after the team has left the country. “We will continue to encourage them, pray with them, and answer questions they might have so this ministry, just because the training is done, does not stop here,” Burklin said. Study materials have been shipped to the couples, counselors and pastors are checking in with them via social media and online communication, and China Partner has already been invited back to do follow-up work in 2018. But at the end of the day, Burklin said the victory didn’t belong to China Partner. “God can come into a couple’s hearts and change how they communicate with one another, how they communicate with their children, how they communicate with their neighbors,” Burklin said. “That is the Gospel. 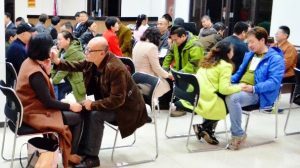 China Partner is continuing to equip pastors and believers in China in the coming year, pouring into them so they can pour into others. “It’s not just about sharing the good news of Jesus with the Chinese but it’s actually about equipping pastors who have been called by God to be Gospel declarers so they can become even more effective and efficient in their ministry so that many more people can come to hear the Good News of Jesus Christ,” Burklin said. Right now China Partner is building a ministry strategy and plan for 2018. 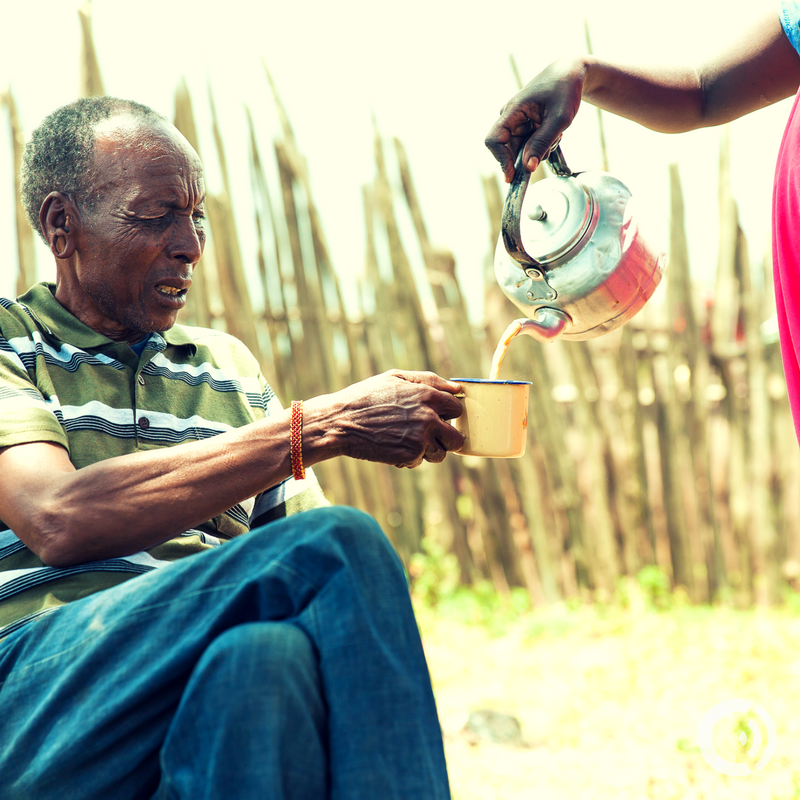 From a return trip to check up on the couples in March to youth ministry training at a seminary in China to more pastoral training in May and October, there are plenty of projects you can support with your time, money, and prayer.